JConcepts Double Dee's 2.2 1/10 Front Buggy Tires Discounts Apply ! 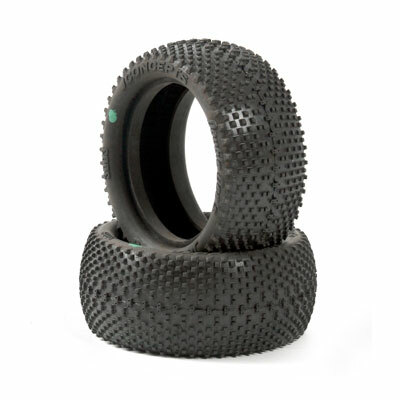 JCI300302 - JConcepts Double Dee's 2.2 1/10 Front Buggy Tires (Green). 4WD front and Includes inserts.